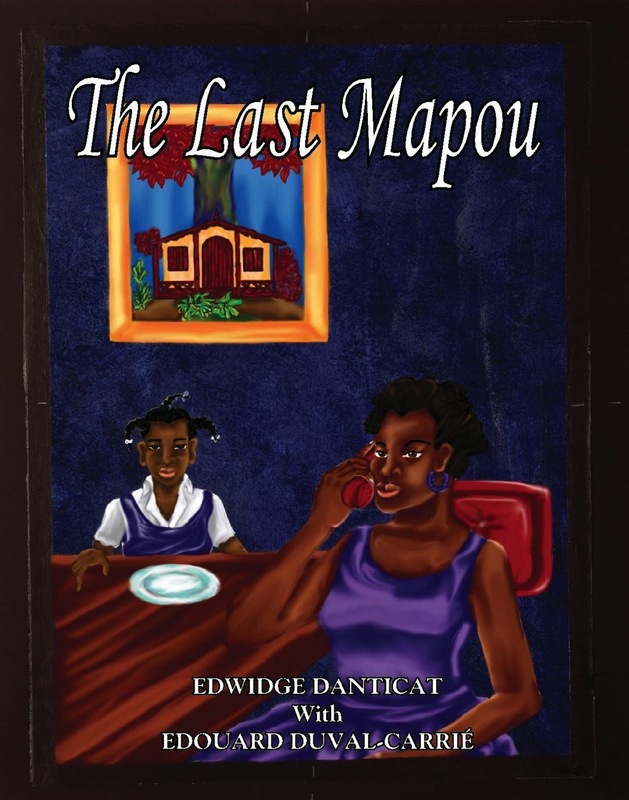 One Moore Book, a boutique publishing firm based in New York City, will celebrate the release of The Haiti Series, a collection of six stories that highlight the vibrant culture and people of The Republic of Haiti, with an art exhibit featuring the artwork of popular Haitian artist Edouard Duval-Carrie who illustrated The Last Mapou, which will be published as a part of this series. Saturday, January 26, 2013, 6:00 p.m. – 10:00 p.m.
To purchase a ticket to this event, click. here. Read what BET News and Madame Noire have to say about The Haiti Series. One Moore Book publishes culturally sensitive and educational stories for children of countries with low literacy rates and underrepresented cultures. We provide literature for children whose narratives are largely missing from the children’s book publishing industry. The books also serve as a key to unknown people and places for all children who do not have access to cultures outside of their own. Edouard Duval-Carrié is a Haitian-born American painter and sculptor. Born in Port-au-Prince, his family emigrated to Puerto Rico while he was a child during the François Duvalier regime. Duval-Carrié studied at the Université de Montréal and McGill University in Canada before graduating with a Bachelor of Arts from Loyola College, Montréal in 1978. He later attended the École Nationale Supérieure des Beaux-Arts in Paris, France, from 1988 to 1989. His works have been exhibited in Europe and the Americas. One Moore Book is a House of Success Client.